The Place to go to Buy or Sell a Business! Houston Business Brokers experienced in over 500 business sales. Call 281.440.5153 for more information. 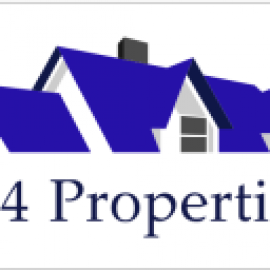 We buy houses in the Austin area in any condition. We pay cash for houses and you will not pay any commissions, agents, or fees. Work & Woof is Austin's only Indoor/Outdoor Dog Park and Coworking Space! 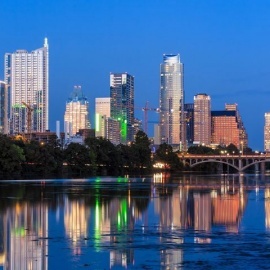 Buying or selling Austin real estate? We get real estate deals done. 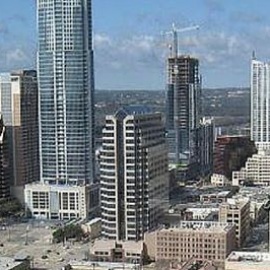 View Austin homes for sale, sell your home and get info.